Broadway panels may be mounted in various methods to suit your specific application. In addition to using typical screws and adhesives Primacoustic has developed a series of impalers to provide the installer with a simple, quick and effective method of mounting Broadway acoustic panels onto walls without causing serious surface defacement. Each impaler features a series of sharp protruding darts that penetrate the panel to secure it in place. To ensure panels do not get dislodged after installation, applying a dab of construction adhesive to the impaler during the mounting process adds another level of security and reduces opportunity for tampering. 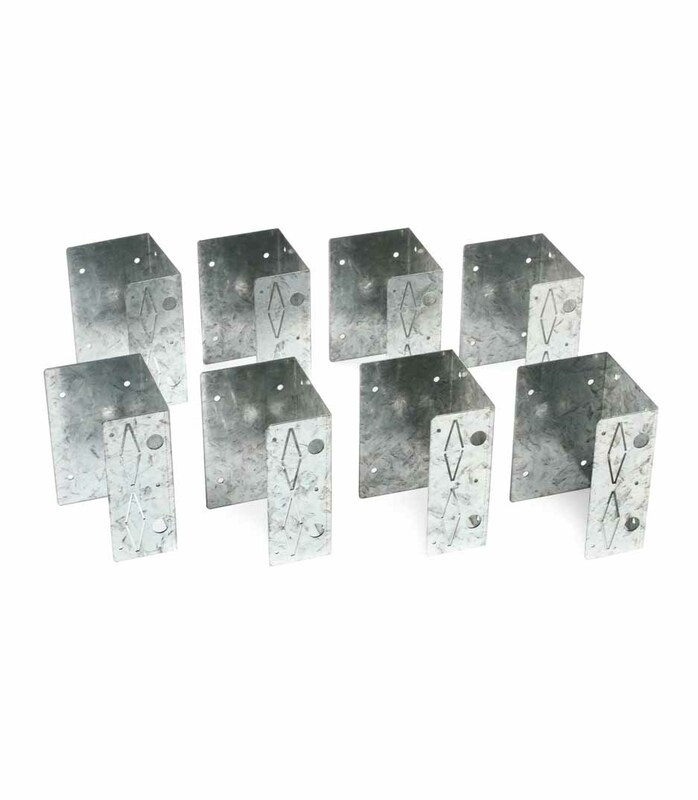 Impalers are installed using typical sheet rock anchors and screws. Simple mounting system anyone can do! Perfect for all types of installations Easy to relocate without marring the walls Choice of wall, corner, and offset impalers Primacoustic Offset impalers offer an effective method to increase bass absorption by introducing an air space behind the panel. This unique impaler features a U-shaped design with pivoting darts for left-hand or right-hand installations. The deep 3�" stand-off matches that of a typical 2?x4? making it easy to use in conjunction with standard building supplies. By adding the cavity, an additional octave of bass attenuation can be achieved! IMPALER OFFSET 8 pcs per pack from Primacoustic is 100% original and is available at NMK Electronics. Speak to our expert for booking a live demonstration. After sales customer service is an integral part of our business ethic and is taken very seriously.